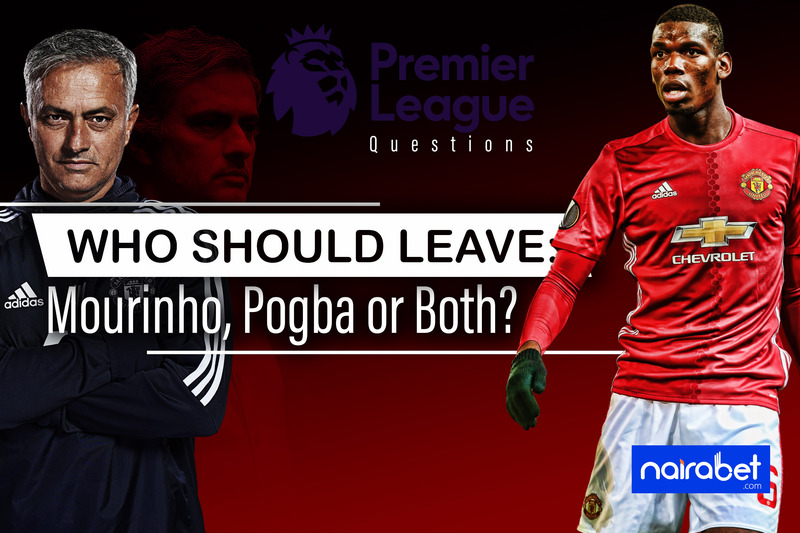 PL Questions: Who Should Leave: Mourinho, Pogba or Both? 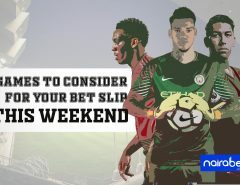 The past weekend featured gameweek 8 of the 2018/2019 Premier League season. If all the pointers are anything to go by, it looks like this season will be one of the most exciting ones ever! As it stands, Manchester City, Chelsea and Liverpool are tied at the top of the table with 20 points. 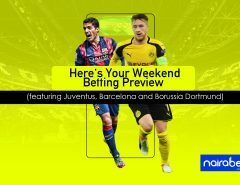 The trio are closely followed by Arsenal and Tottenham, with both London clubs placed fourth and fifth respective — with 18 points each. Jose Mourinho’s or Paul Pogba: Who Should Leave Manchester United? The late kick-off on Saturday was the game between Newcastle and Manchester United. Despite conceding two goals in the first 10 minutes of the game, the Red Devils were able to claw their way back and win all three points. That win may have sent them up to 8th on the PL table but one thing remains obvious: the Manchester United team is currently in disarray. Jose Mourinho is currently the hottest topic in the league. And he’s closely followed by Paul Pogba on that list. Both manager and player have put Manchester United in the news for off-the-pitch reasons. There’s no way this couldn’t have affected the team as a whole. With the way they conceded twice in 10 minutes against the Toons, you won’t be far from the truth if you assumed the players didn’t want to put in efforts for the Special One anymore. Up next for Manchester United is their game against Chelsea. 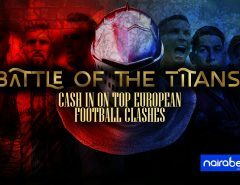 Do you think both teams will score in this game? There’s a situation on ground that Ed Woodward and co. have to deal with. United currently have a manager who all of a sudden doesn’t have the stomach for all the strange questions being thrown at him. His three-minutes pre-match conference on Friday is a perfect example. Paul Pogba, on the other hand, has been called out for his lackadaisical attitude towards football. In all, United could as well do without both characters if they’re to climb up the table. Which of them would you rather have stay? Still in Manchester, the game between Liverpool and Manchester City was the only one that ended without a goal on matchday 8. May have been an unexpected score line but it definitely looked like a result Pep Guardiola wanted. His last two visits to the Anfield stadium last season ended in defeats. He looked – and set up his side – like he desperately wanted to avoid a defeat. City looked cautious, like a side that came to town for a point. And of course, they got what they wanted. The question now is this: Is this the kind of game that may just be a huge deciding factor at the end of the season? Will both managers regret their teams didn’t do better than they did on Sunday? Share your thoughts with us by leaving us your comments and your answers to these questions. We’d love to hear from you! i think jose is the biggest problem of the manutd. team, his philosophy is already outdated the manutd. hirachy should quickly rid of him before he landed them to where they wouldnt like to be.